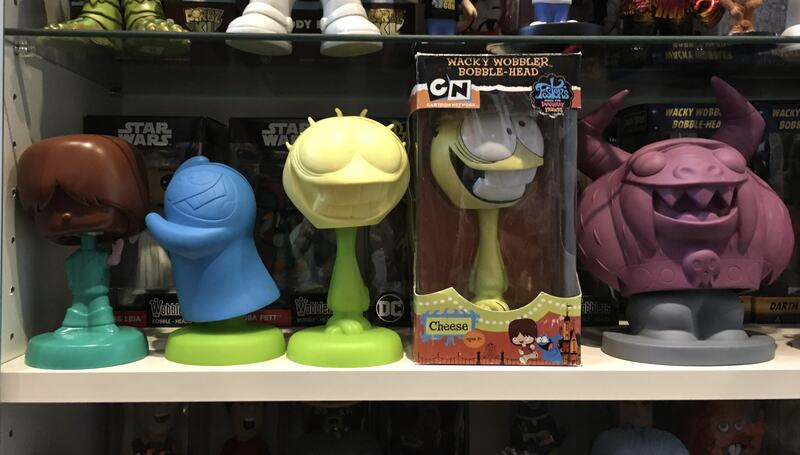 I've been successful in tracking down Cheese and the SDCC Bloo Wobblers, but I've never seen Eduardo, Mac, or the regular Bloo pop up. Were these extremely limited numbers or something?! Re: Foster's Home for Imaginary Friends? OMG I didn't even know these were a thing....thank you for sharing...off to hunt! You can say that again! I wish I had the full production set of wobblers! I still look for them...................kind of like a never-ending quest! I can identify with the Never-ending Quest thing. If it's not one thing, it's another. 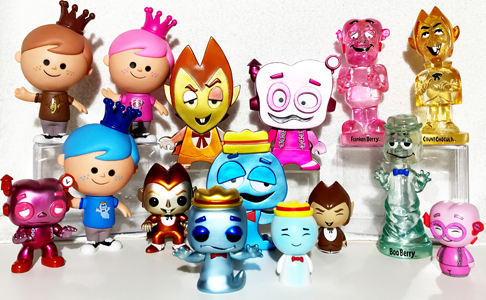 The Fosters Wobblers are some of my favorite wobblers I'll probably never own . Those are some awesome collections! They look so amazing, even without paint! I wished Funko released the Mac wacky wobbler. He’s one of my favorite cartoon characters. Wow, what a cool collection idea. I love cheese but I'm sure they all would be great to own. Anyone who has them, you must’ve been lucky.